We have two long-term foster dogs who have recently arrived into our care. These dogs will not be looking for new homes, but will be staying on long-term foster with SNDogs due to their ages and health conditions. Could you help us to care for Poppy and Rex? A £20 sponsorship will help us to look after these two lovely dogs for as long as they are with us. Rex is a 14yr old lab who came to us due to a change in his family. 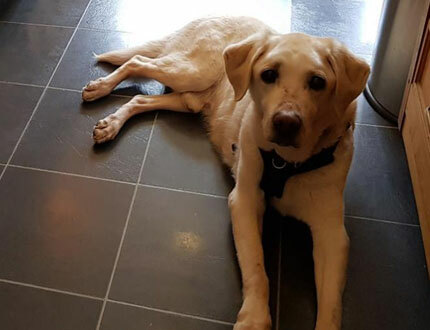 He has been diagnosed with end stage joint disease, but he still has a light on and is happy to go out in the garden with the other dogs and chicken in his foster home and being a lab he found his place by the oven in the kitchen awaiting titbits. 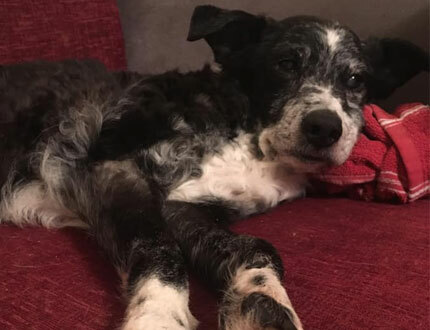 Poppy is a 14 year old collie who recently came to us after her older owner could no longer give her the care she needs. Poppy has Kidney failure, Dementia and week back leg joints. So we are just trying to give her some happy times for whatever time she has left. 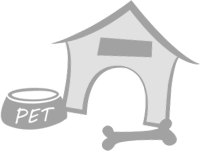 This entry was posted in Fundraising, Our dogs by designsheep_admin. Bookmark the permalink.